The efficient use of electricity is a win-win: it both saves money and saves the planet. At home, energy-efficient LED lightbulbs have all but replaced incandescent bulbs, which means the quick wins are gone. 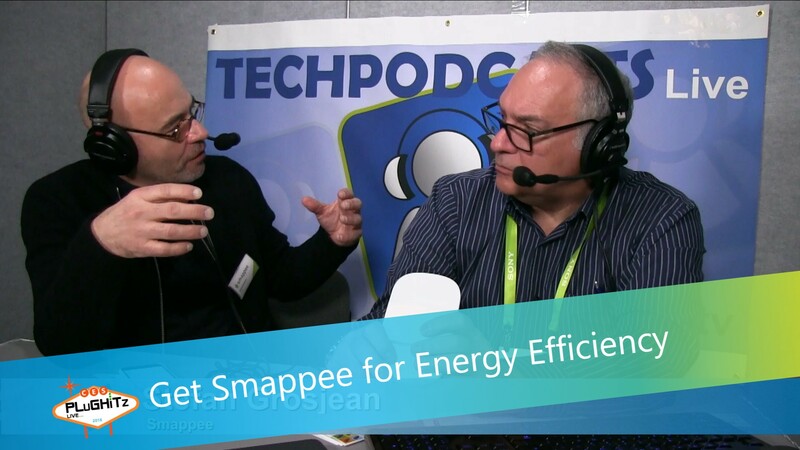 The next step is to identify the big energy consumers in the home and that's where Smappee comes in. Stefan and Don save the world. Smappee is an energy monitoring system that identifies the energy usage and behaviour of major appliances in the home. Each fridge, AC unit, cooker, TV has a unique electrical "fingerprint" and over time the Smappee monitor works out which appliance is starting and stopping, sometimes with a little help from the homeowner. With this information, Smappee shows the running cost of each one in the complementary Smappee app. Anything that consumes more than 20W can be identified but really the wins are with devices that use kilowatts of power. Smappee doesn't require an electrician to install Smappee as it uses a sensor clamped round the live cable coming from the meter. Nothing needs to be cut or permanently installed. Smappee Home is available now for $250 and the Smappee Solar is available for $350.